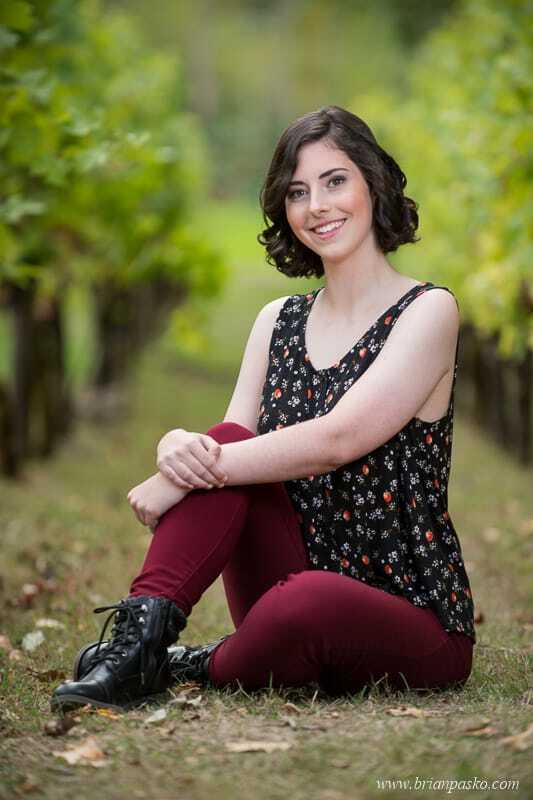 Your high school senior portraits are an empowering opportunity to tell your story. Trust me to be your creative partner and together we will make amazing images that show the world who you are, what you love, the things you believe in and the type of person you will become. I promise to deliver an amazing, custom-designed fashion portrait experience that will be a highlight of your high school senior year. 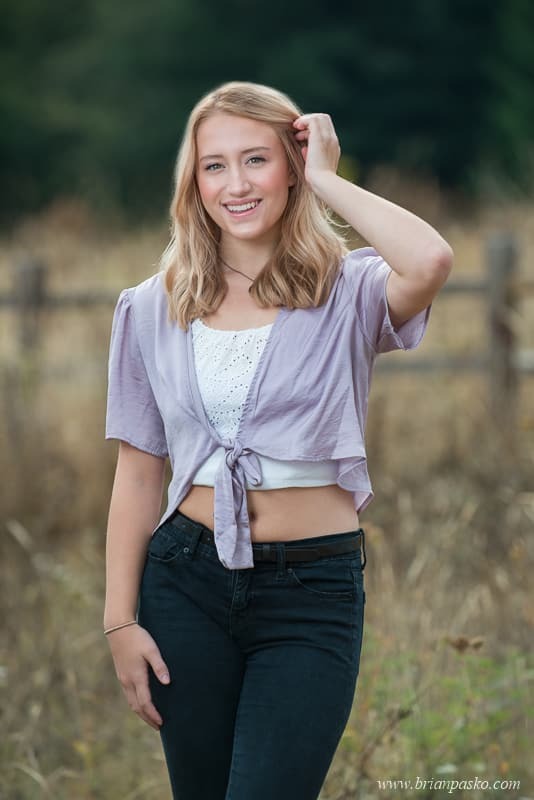 I am here to help you choose a location that is meaningful to you, style your senior portrait session, choose the perfect outfits, and discuss hair and makeup options. And on the day of the shoot we’ll make you feel like a rock star and even teach you how to pose like a fashion model! 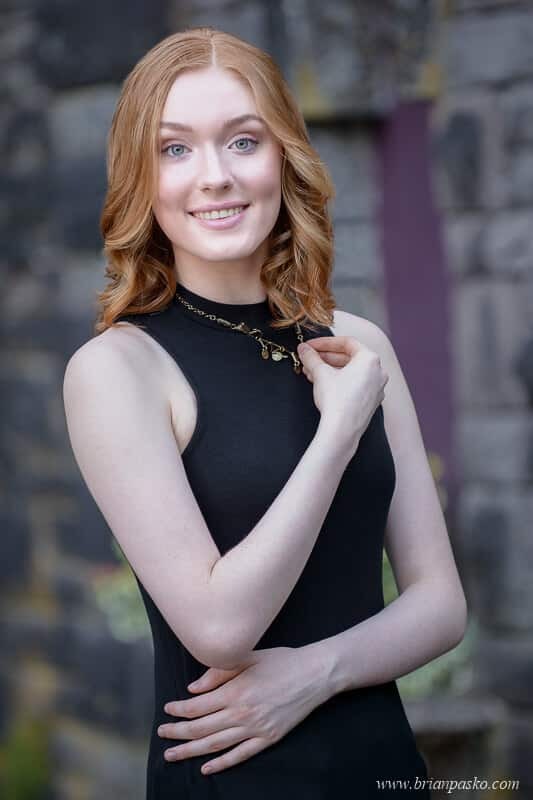 Today’s high school senior portraits can be formal or casual, fun or dramatic; They can show off your hobbies, special skills, favorite fashions and more. I will partner with you to tailor a high school senior portrait session that showcases your unique personality and style. 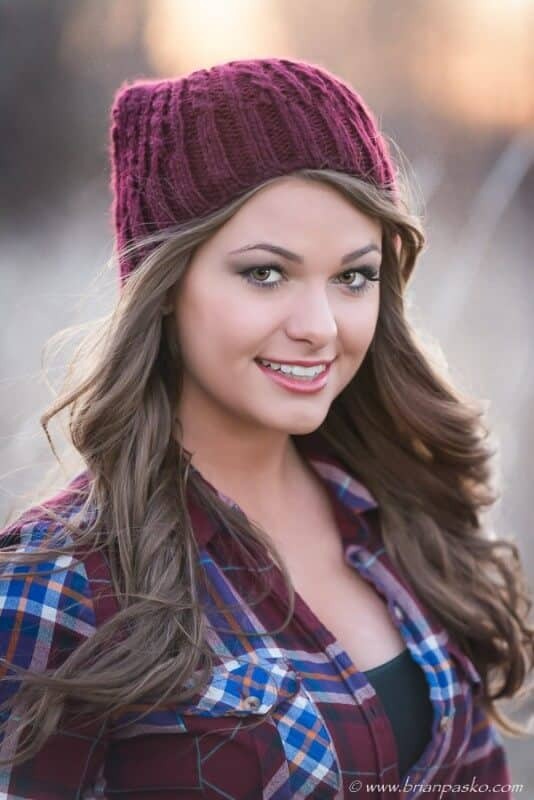 And, together, we’ll create amazing senior pictures that are truly all about you! Every high school senior portrait package includes a portrait experience of up to two hours with unlimited outfit changes and poses. 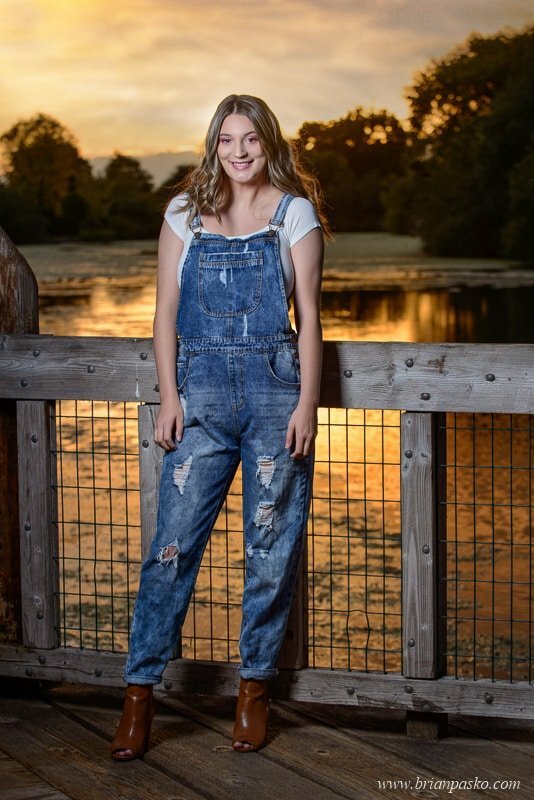 Schedule your high school senior portrait session at your favorite hangout or let us help you identify the perfect location(s) within 30 miles of the Portland Metropolitan area. Every high school senior portrait package includes a pre-session telephone consultation so we can work together to plan every detail of your high school senior portrait session. Every high school senior portrait package includes an image of your choice, re-sized for electronic submission to your yearbook. Each high school senior portrait package comes complete with professional assistance in selecting your images, choosing the right products, and designing artwork for your home. Complimentary retouching and creative enhancements are included with every printed product you order. 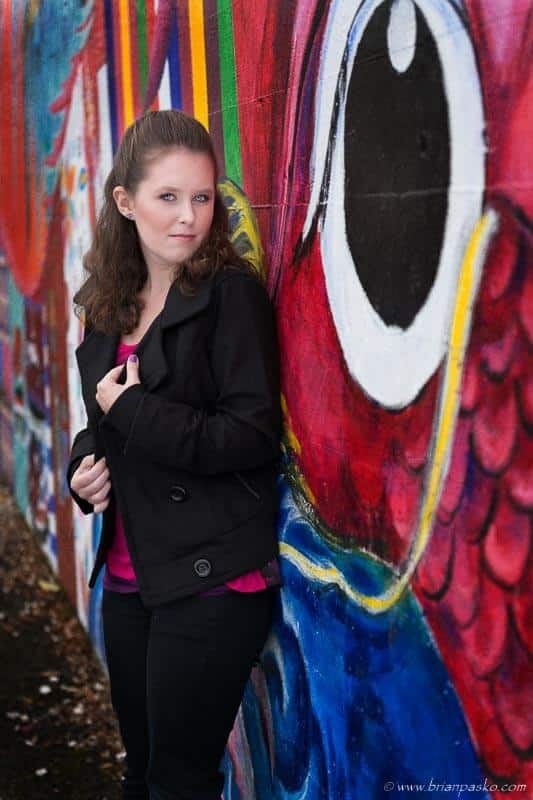 Let’s plan your perfect high school senior portrait experience, together! Preparing for your high school senior portrait session. Choosing your high school senior portrait outfits. 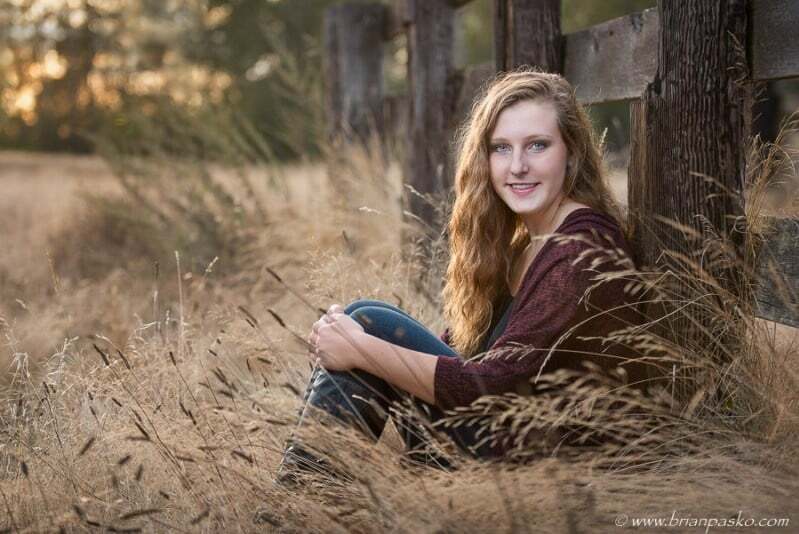 A parent’s guide to high school senior portraits. Yearbook deadlines for Portland-area high schools. Information about special needs high school senior portraits. 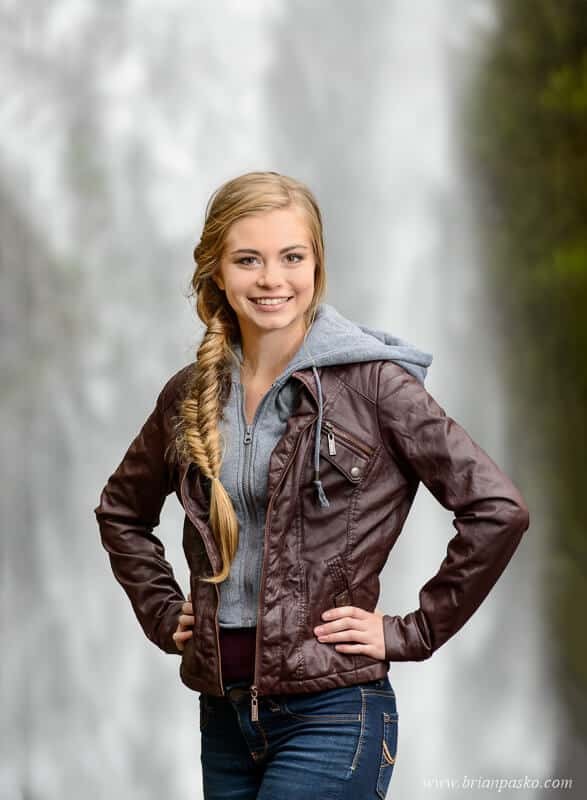 Download the Free Senior Portrait Style Guide! 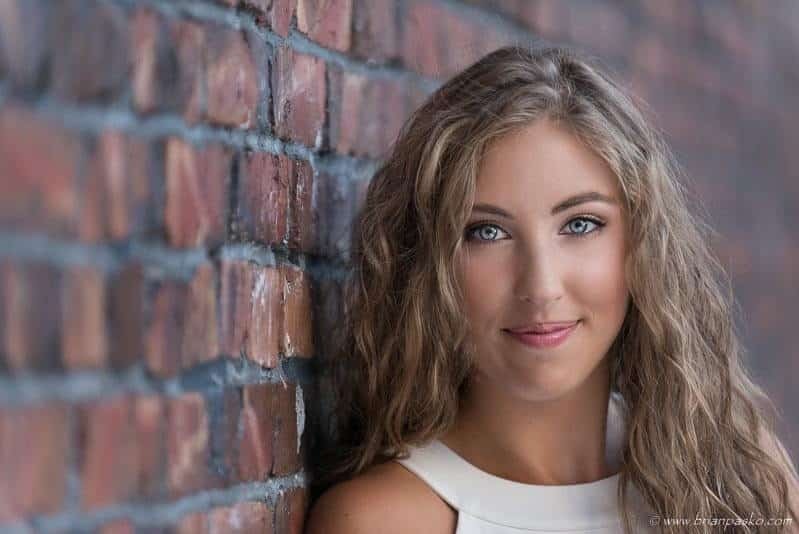 Brian Pasko and Brian Pasko Photography LLC is sought after by high school seniors looking for fun, creative, cool, beautiful and fashionable high school senior portraits. 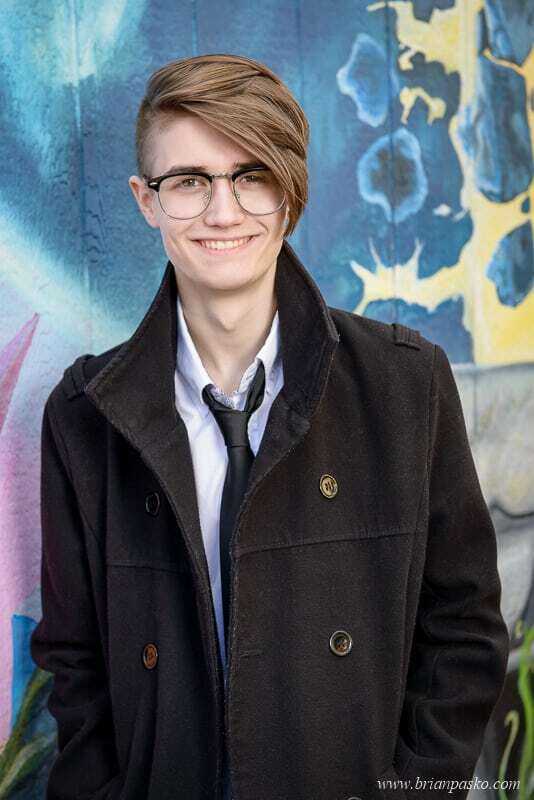 He is a certified professional high school senior portrait photographer. 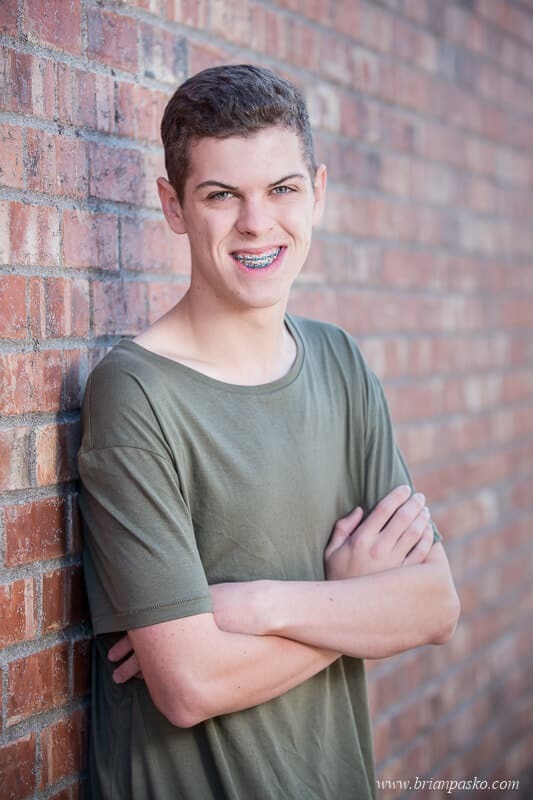 As a result, Brian has the skill and experience to light, style, and plan your perfect high school senior portrait session and create beautiful high school senior pictures. 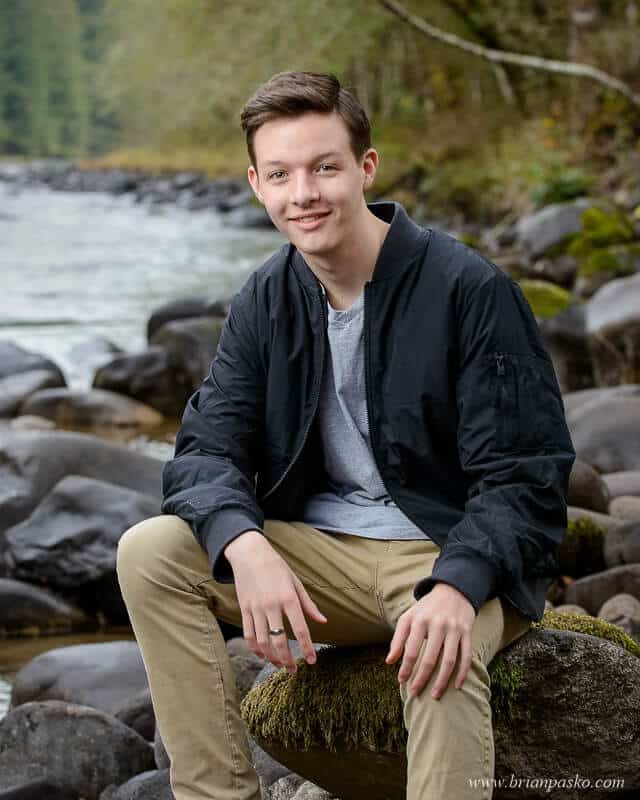 Brian is a noted Oregon senior photographer and photographs high school seniors throughout Oregon and the Pacific Northwest. 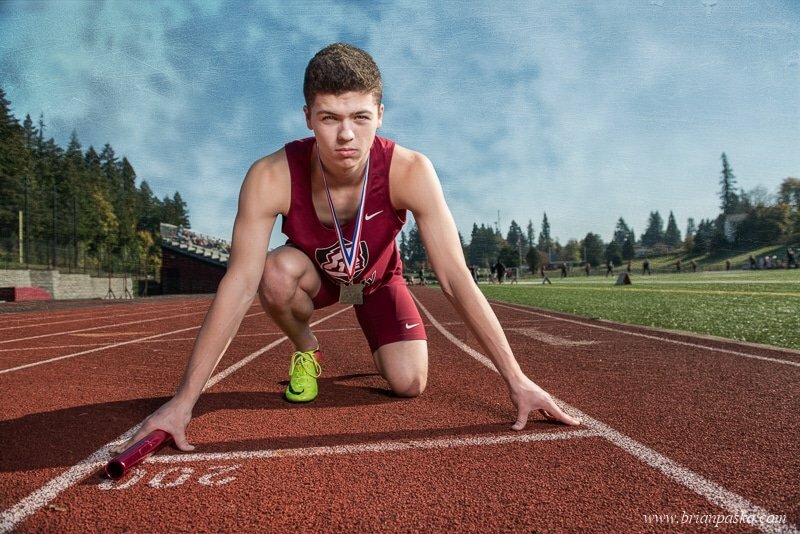 He creates amazing senior pictures of students at all of the high schools in the Portland Oregon metropolitan area including Aloha High School, Alpha High School, Banks High School, Battleground High School, Beaverton High School, Camas High School, Canby High School, Central Catholic High School, Centennial High School, Century High School, Clackamas High School, Cleveland High School, Colton High School, Columbia River High School, Corbett High School, David Douglas High School, De La Salle High School, Estacada High School, Evergreen High School, Excelsior High School, Forest Grove High School, Gladstone High School, Glencoe High School, Gresham High School, Helensview High School, Heritage High School, Hillsboro High School, Hudsons Bay High School, La Center High School, Lake Oswego High School, Lakeridge High School, Milwaukie High School, Molalla High School, New Urban High School, Oregon City High School, Parkrose High School, Putnam High School, Reynolds High School, Riverdale High School, Sam Barlow High School, Sandy High School, School of Champions, School of Pride, Skyview High School, Springwater Trail High School, St. Marys High School, Sunset High School, Tualitan High School, Washougal High School, West Linn High School, Westview High School, Wilsonville High School and more! Brian Pasko Photography serves high school senior portrait clients in the Portland Oregon metropolitan area and beyond including Multnomah, Clackamas, Washington, and Clark Counties, Brian Pasko Photography is an award-winning certified professional photographer based in the Portland Oregon metro area. 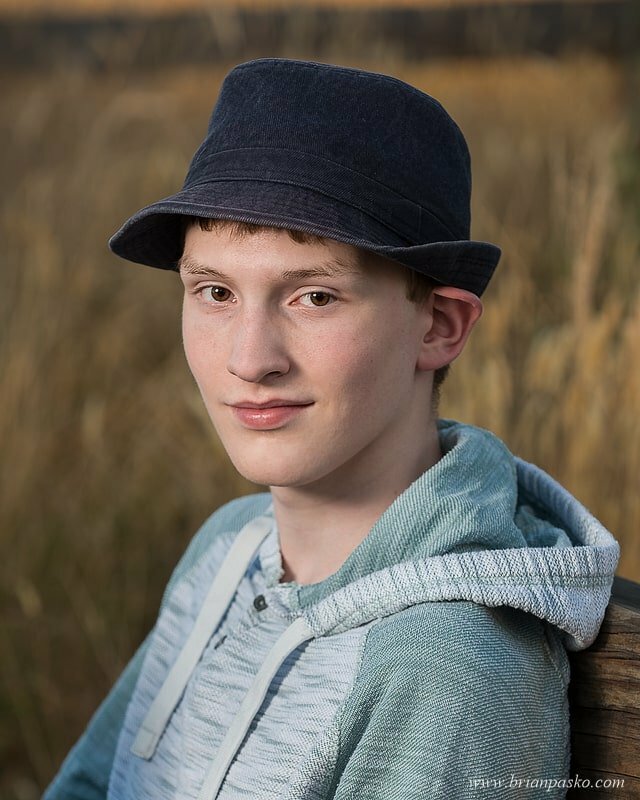 You can trust Brian to work with you to tailor the perfect high school senior portrait session and create unique senior pictures that show off your hobbies and personality. Brian Pasko specializes in creating beautiful photographic art that you will be proud to hang on your walls and that will become a family heirloom for your children and grandchildren. 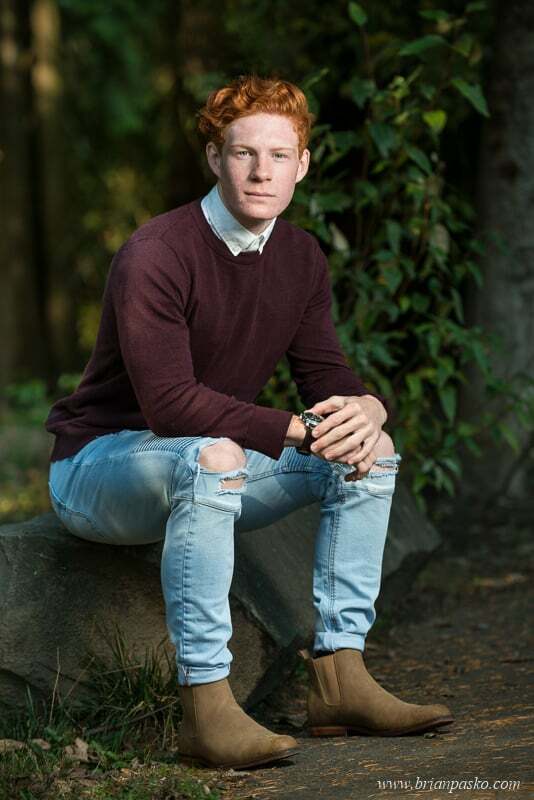 His clients are often looking for artwork for their home and not just snapshots, and that is what draws them to use the high school senior portrait services of Brian Pasko Photography based in the Portland Oregon metropolitan area. 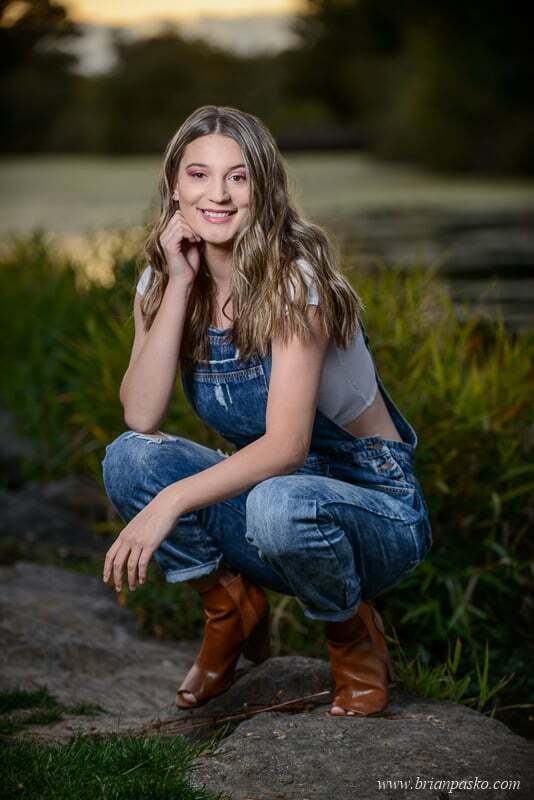 For each High School Senior Portrait session there is a non-refundable $175 session fee that covers the time and talent required to create your senior portraits. Additionally, a wide variety of photographic prints and heirloom-quality products may be purchased. No minimum order is required, and our "Create a Collection" system gives you the flexibility to build your own package of products while earning free items and volume-based discounts. Please complete the form below to immediately receive detailed information about our high school senior portrait sessions and pricing.